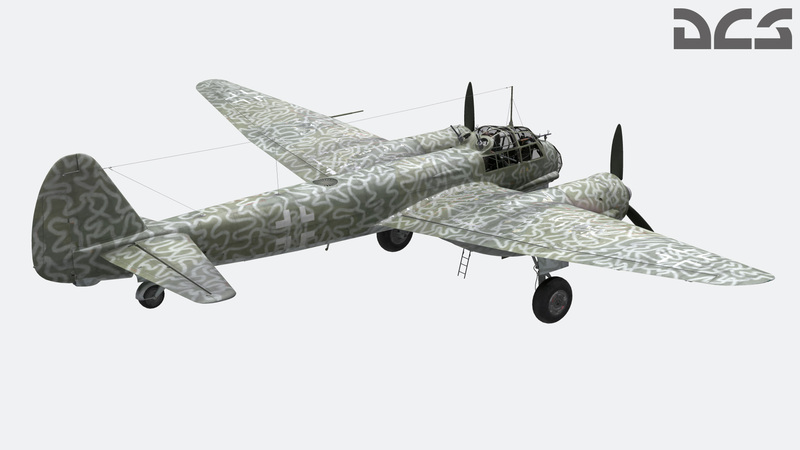 In our continuing effort to add more content to the World War II Assets Pack, several new AI-only aircraft are in development. 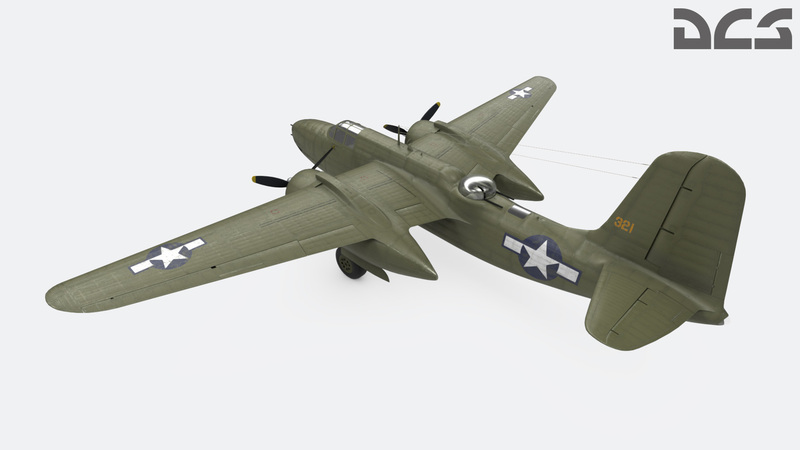 These include the Ju-88, A-20, and C-47. 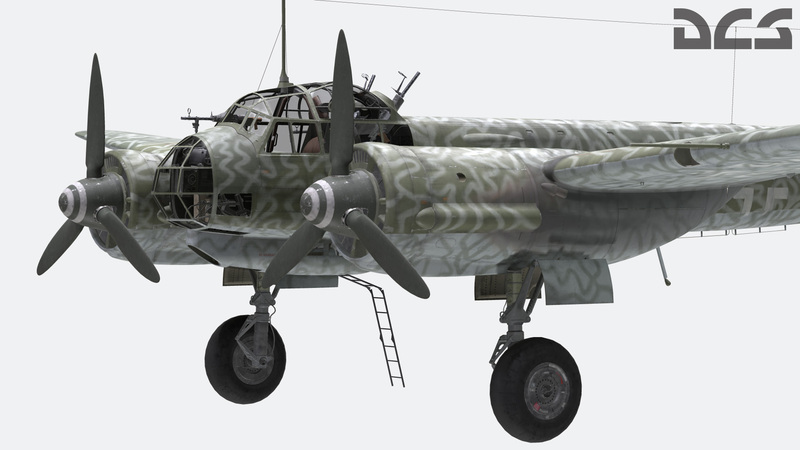 The Junkers Ju-88 was a German, twin-engined medium bomber. 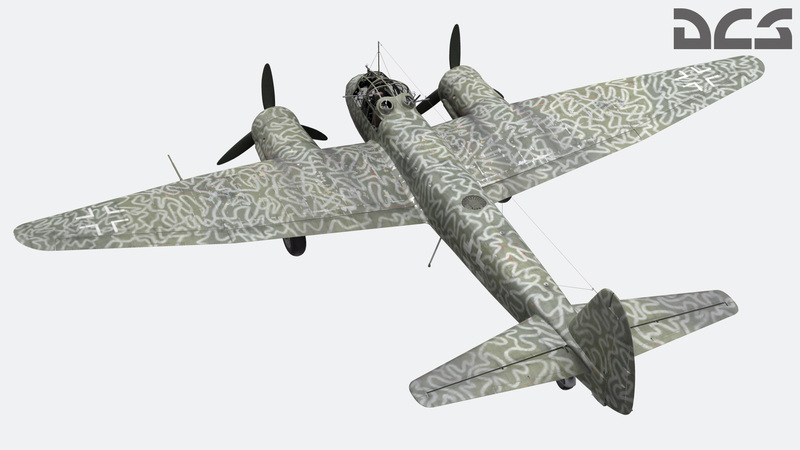 Over 16,000 were produced and ranged in roles including bomber, dive bomber, night fighter, torpedo bomber, and others. 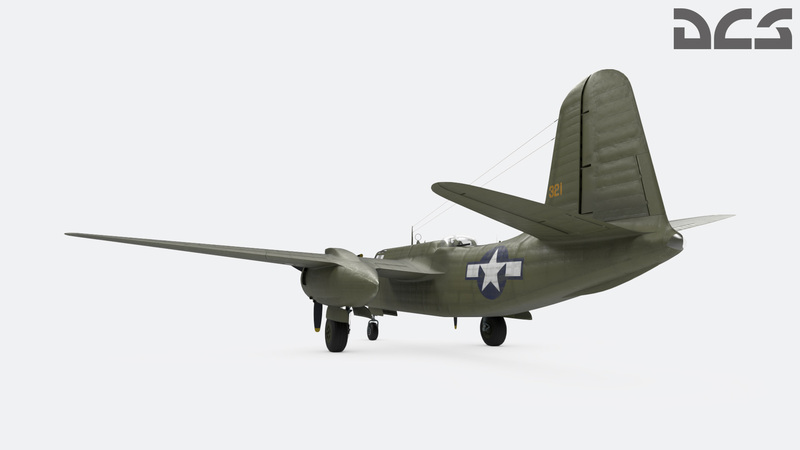 The Douglas A-20 Havoc/Boston was a United States light bomber that was flown by several allied nations during WWII. 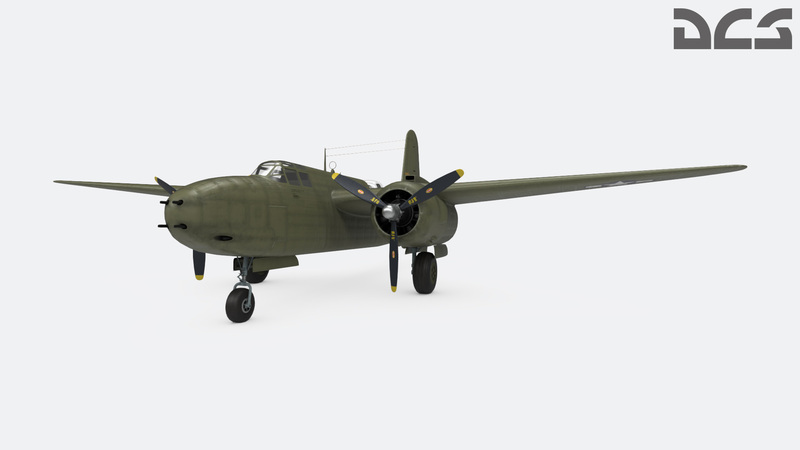 The A-20 was a very versatile aircraft with good speed and maneuverability for a light bomber. 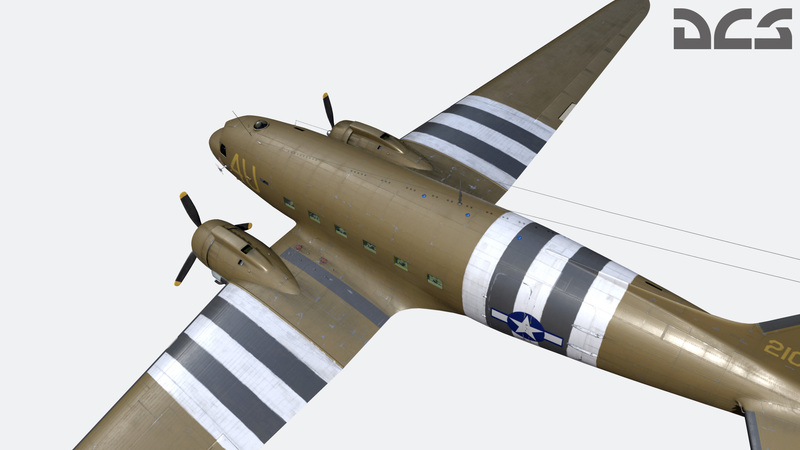 The Douglas C-47 Skytrain was a work horse for the allies in World War II and served as a troop and cargo transport. 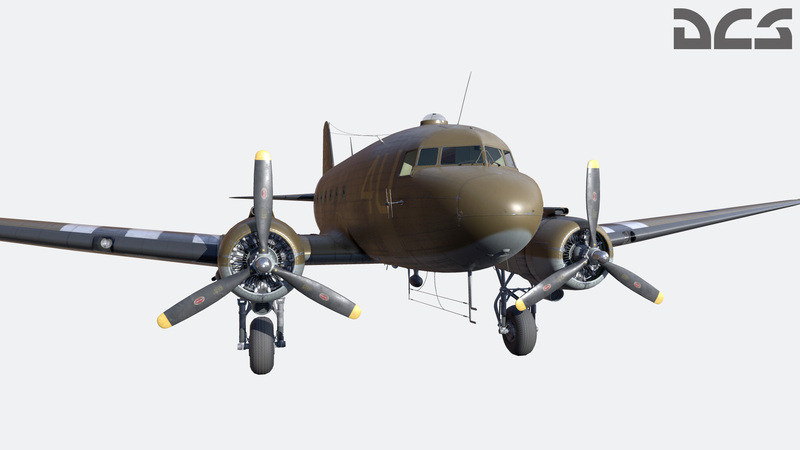 Also known by the nickname « Gooney Bird », the C-47 was also instrumental in paratrooper operations. This week we bring you our second cinematic video for DCS: F/A-18C Hornet. Today we see our Hornet over our next, new map for DCS World: the Strait of Hormuz Map. This map is being specifically created to support our Hornet. 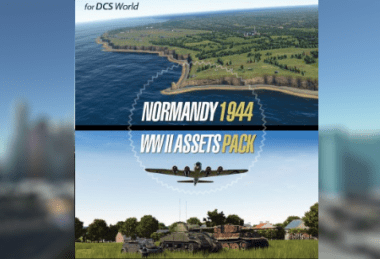 However, like all DCS World maps, this map will support all DCS World aircraft modules and Combined Arms.